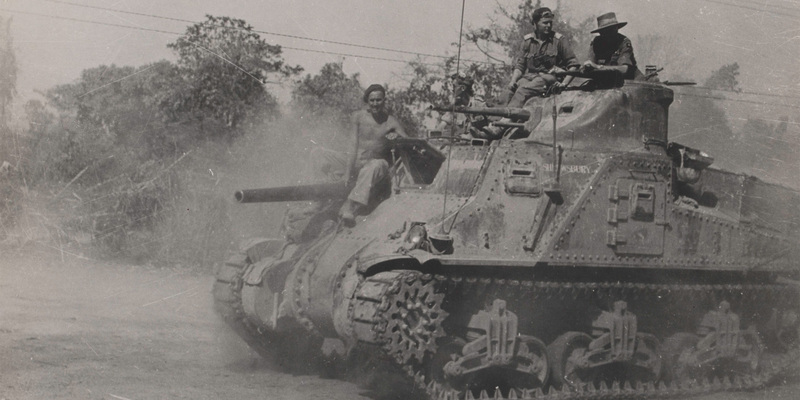 The battles of Imphal and Kohima were a crucial turning point in the attempted Japanese invasion of India during the Second World War. By October 1942, Singapore, Hong Kong, Malaya and Burma had all fallen to the Japanese. Their army looked unbeatable. Yet, with morale at its lowest, General William Slim set about reforming and rebuilding the British-Indian Fourteenth Army. His force then succeeded in halting the Japanese on India's eastern frontier in two epic battles fought between March and July 1944. This hard-won victory proved the turning point in the Burma campaign and paved the way for the reconquest of that country. At this exclusive event, historians James Holland and Robert Lyman will also discuss the challenge of discovering the truth about two of Britain's greatest battles.